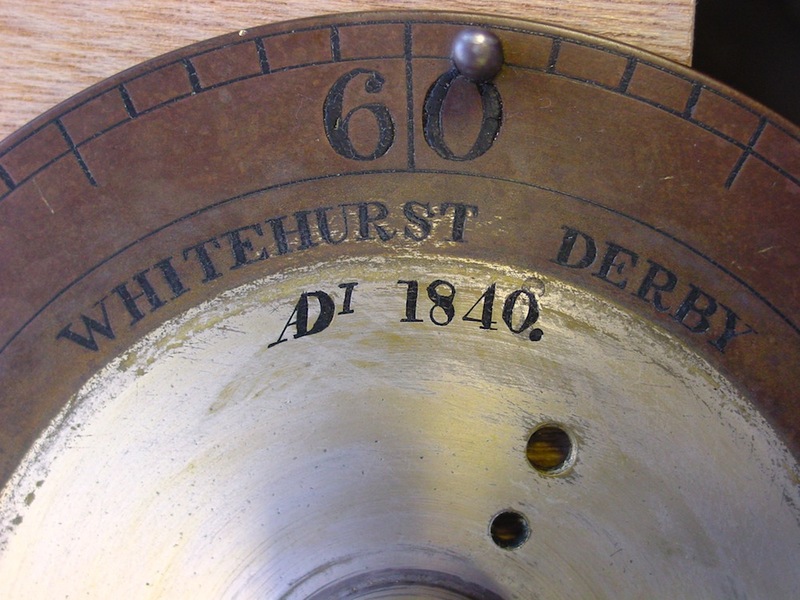 The Derby Roundhouse turret clock is the crowning feature of a historic structure. Built in 1839 by Robert Stephenson, the Derby Roundhouse was the first building of its kind, and is a rare survivor. Its interior plan is circular, necessitated by the central turntable and radiating tracks used for housing locomotives for maintenance. 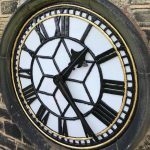 The clock was built by Smith of Derby’s forbears: John Whitehurst and Co, in 1840, and it too is a rare survivor of its kind. 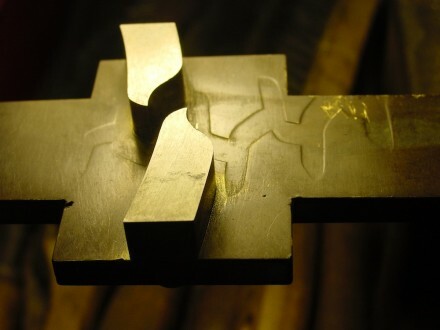 It is known as an “armchair” striking clock, and takes this name from its shape – the chair part accommodating the lengthened winding barrels which keep the clock going as long as possible between re-winds. With all this history on our doorstep and under the watchful eye of English Heritage, Smith of Derby carefully restored the mechanism and equally carefully installed automatic winding – effectively lengthening the “armchair” barrels to infinity! 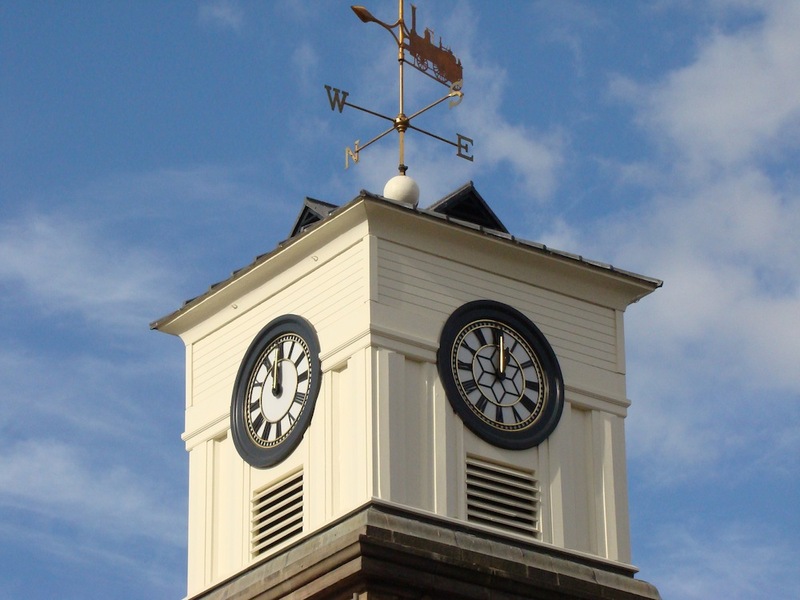 Smith of Derby Autowind units are designed to comply fully with conservation requirements, and are approved for church and all other heritage clock applications. There is no drilling or alteration of any of the original components, leaving the way clear for the clock to be re-converted to its original condition should that ever be required. 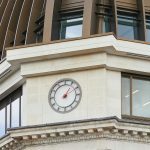 This award winning project has been noted as one of the top twenty clock restoration projects in the UK.